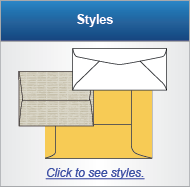 Envelopes are your first impression for whatever products you're selling or message you must convey. 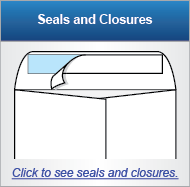 As a premier envelope supplier, Western States has the expertise to make that critical first impression exactly what you want it to be. Think of this section as your tool for tapping into the profitability envelopes can bring to your business. 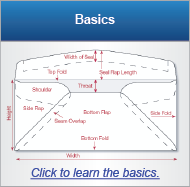 Determine the perfect size and shape of an envelope for your customers' needs. 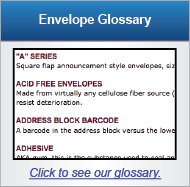 Understand and comply with federal guidelines for mailing envelopes. 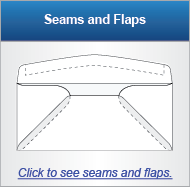 Create any quality envelope you can imagine. 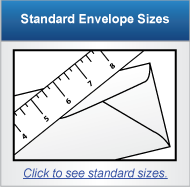 Looking for a quick reference for standard envelope sizes? 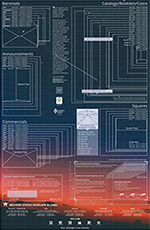 Request a FREE copy of our Envelope Wall Chart.